Shawn Mendes' third album is on the way. 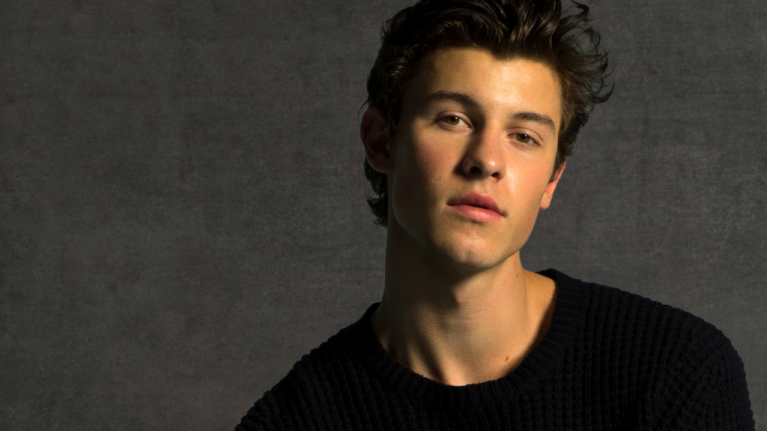 Recently recognised by TIME as one of the 100 Most Influential People of 2018, Shawn Mendes has today announced the news that his new self-titled album is on the way. Announcing the album via a nine-hour livestream as a team of artists and florists created an art installation in real time to reveal the album cover, the pop Prince's highly-anticipated third album will be released via Virgin EMI Records on May 25th. The album follows 2016’s Illuminate, which spawned platinum-selling singles "Mercy" and "Treat You Better", and 2014’s Handwritten, which included the double platinum smash hit "Stitches". Featuring "In My Blood" and "Lost In Japan", the first two tracks teased from the new album, Shawn Mendes will also include "Youth" (featuring Khalid), "Fallin' All In You" (co-written by Ed Sheeran), "Particular Taste" (co-written by Ryan Tedder of OneRepublic), and "Like To Be You" (featuring Julia Michaels, who co-wrote the song, as well as a guitar solo from John Mayer, who produced the track). JOE were invited to a special playback of the album a few weeks ago hosted by Shawn himself and from what we heard it's a big sounding pop record that draws a lot of inspiration from R&B and soul. 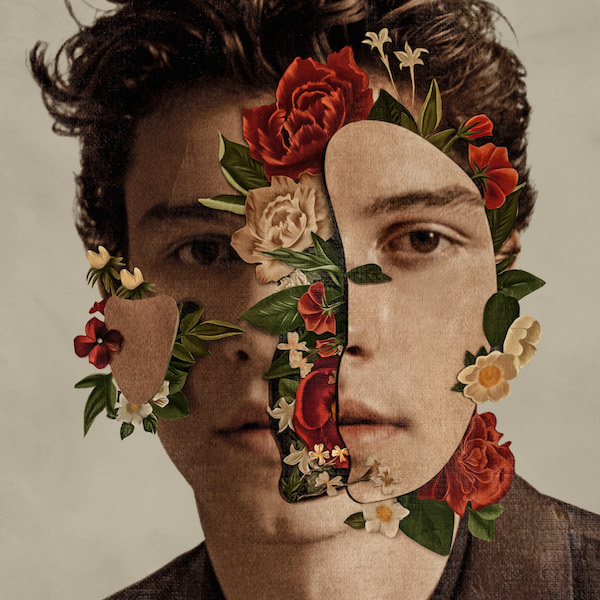 Fresh and exciting with a real sense of knowing what it wants to be, Mendes appears to have made a better Justin Timberlake album than Justin Timberlake. Shawn Mendes yesterday revealed the video for new single "In My Blood". Shawn Mendes is released May 25th and can be pre-ordered here.